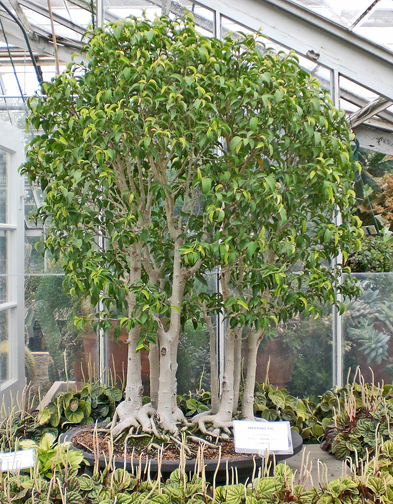 At this time of the year you should no longer have any bonsai indoors. They should all be enjoying the out of doors with you. That makes this column sort of short this month. 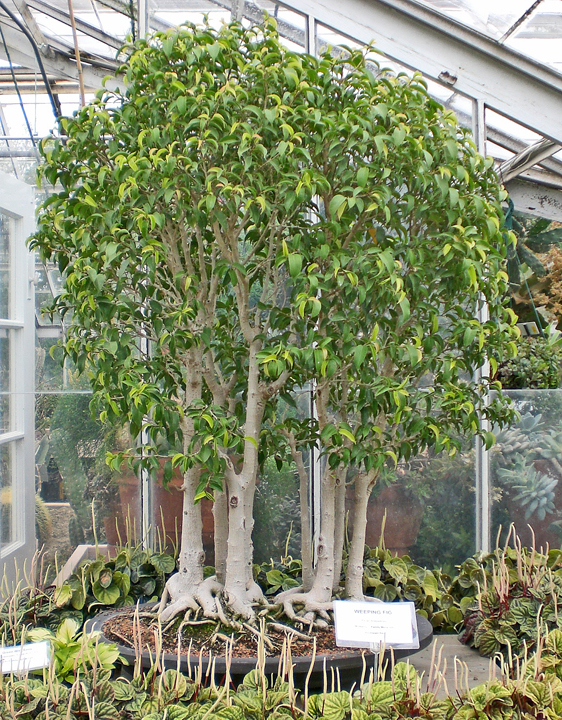 Your regular outdoor bonsai regimen should now be applied to your indoor bonsai. Regular watering, pruning, fertilizing, pest and disease control and of course weed control. Everything above applies here. Let your indoor bonsai enjoy a summer out of doors. They will respond with renewed vigor and robust growth.